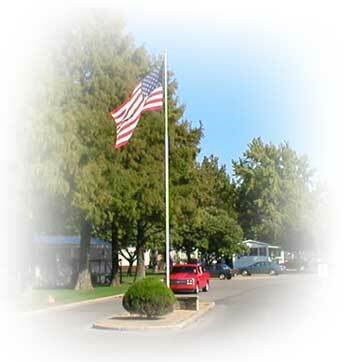 Welcome to Green Valley Estates, a family-owned community of owner occupied manufactured homes in Jenks, Oklahoma. Green Valley Estates is a neighborhood where individuals and families can combine home ownership with affordable living, all in a quite and safe community with excellent schools. Jenks has a small town, country feel, yet its vicinity to Tulsa provides the convenience and entertainment options of a city lifestyle. Jenks is one of the fastest growing communities in northeast Oklahoma and is home to the Oklahoma Aquarium, the up-and-coming Tulsa Riverwalk District, and a Main Street full of antique shops and boutiques. Due to city restrictions, we can no longer accept RV's. 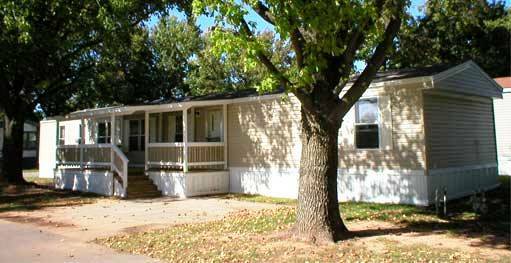 We rent our well maintained lots to existing home owners, and welcome relocating families to move your home to our park.